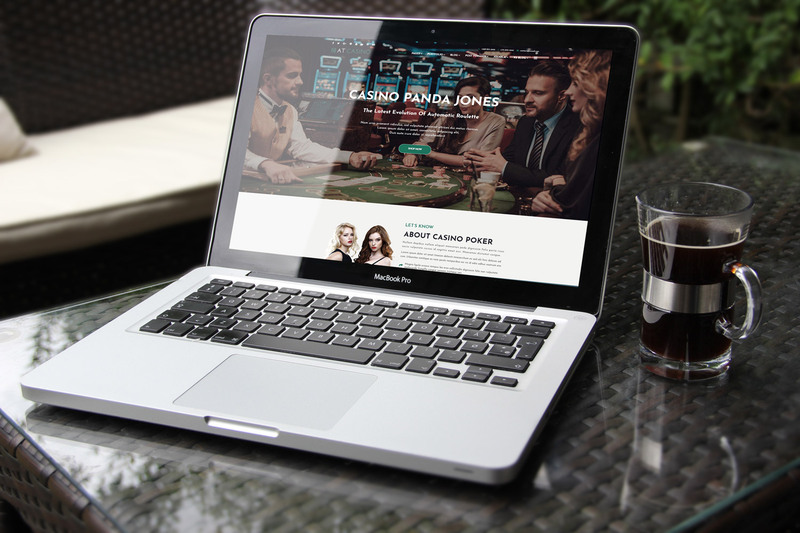 AT Casino is a good looking with premium design Joomla Casino template, which will be perfectly matched with website of online casino games. This template has been designed along with the latest web technologies to have ability for building an outstanding look of your website. 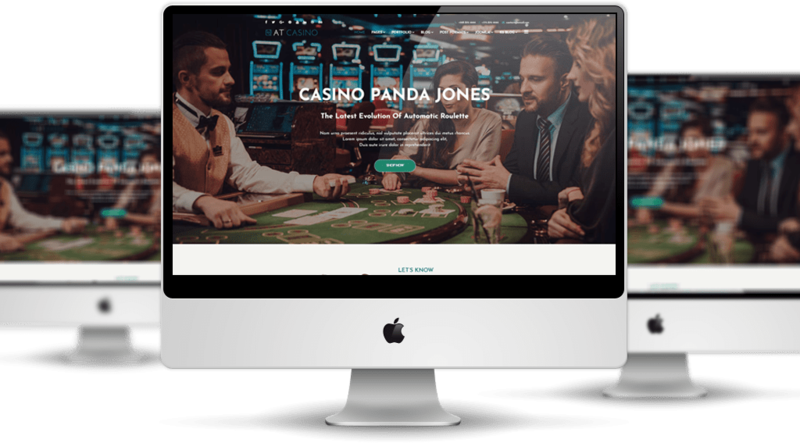 AT Casino is an ideal Joomla template for you to introduce and encourage passionate gamers to visit your site and explore it. The content of AT Casino has been organized very well and clearly, with everything is eye-catching and visitors cannot take their eyes off of your site in shortly. 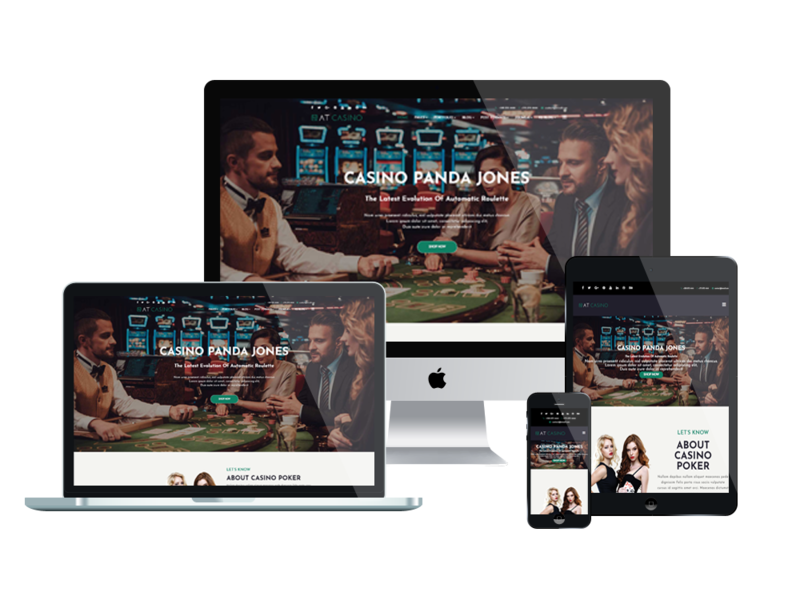 Based on the powerful framework under Bootstrap CSS Framework, Support K2 extended style and Font Awesome, AT Casino brings to you and your visitors the best experience with fully responsive layout on any mobile devices and PC screens. Besides, 4 color styles and boxed layout are also included to help you create an amazing look for your site easier. The right choice is here, just come and grab it now! 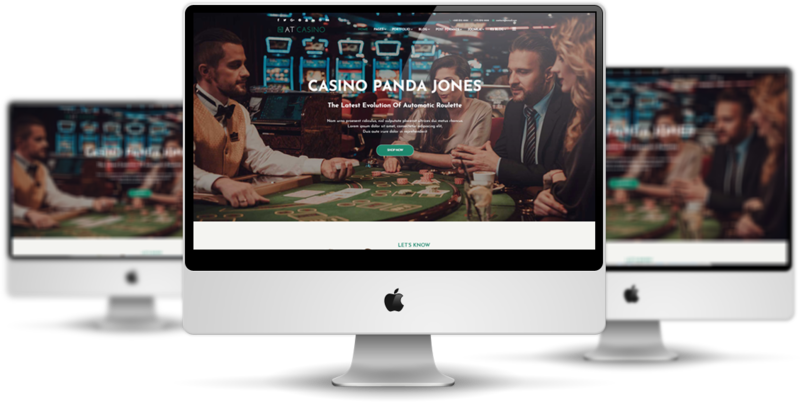 AT Casino Website template is simple, clean looking template designed mainly for new business websites. It’s easy to custom and edit content via convenient template parameters. 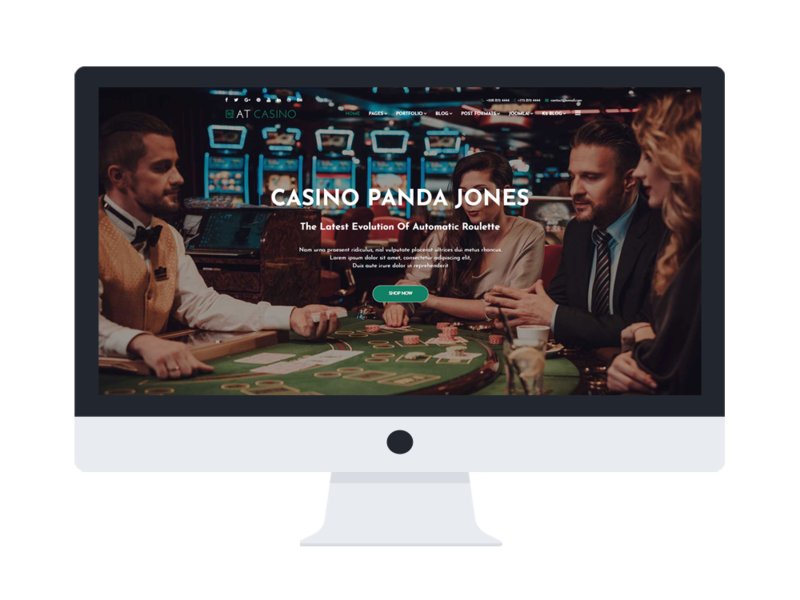 AT Casino Website template builds with fully responsive layout based on Bootstrap CSS. It has special built-in design optimized for modern mobile devices iPhone, Android and Windows Mobile-based. 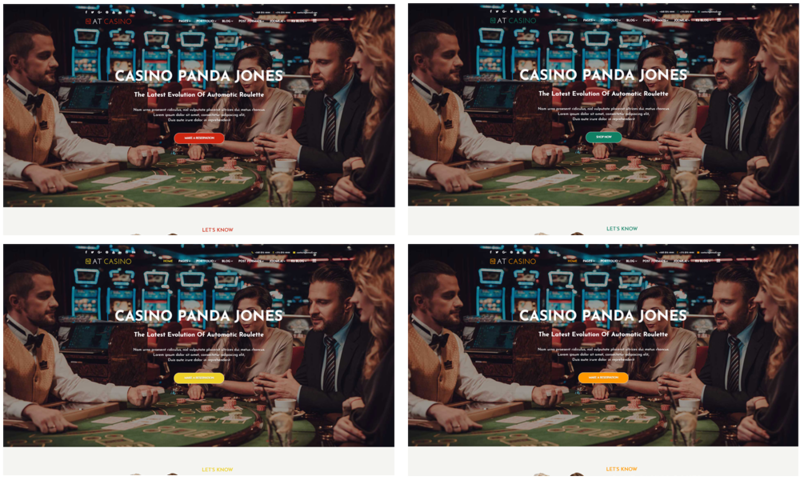 AT Casino Website template supports 4 color styles helping to create gorgeous websites with various layouts. Besides, the template comes with flexible homepage which includes boxed and full width layout. You can see demo via Template Site Tool on demo site. It’s also easy to extend color styles.